Here you’ll find a terrific range of Swimming Pool Cleaners - electric, manual and suction - to suit a variety of swimming pool requirements and personal budgets. Maintaining your swimming pool to a high standard is not only crucial for the aesthetics and general hygiene of your pool, but it also keeps the operations of your swimming pool functioning consistently and properly. By combining a pool cleaner with your filter and chemicals, you can do just that and sustain a problem free, impeccably clean pool all year round. 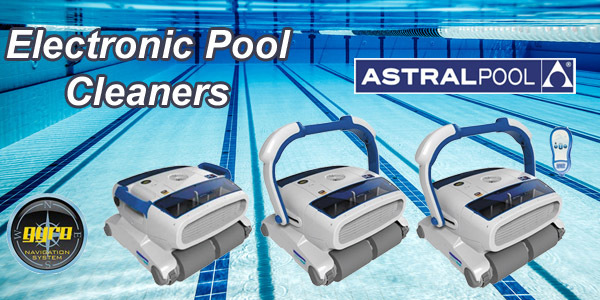 Affordable, efficient, easy to use and to install, suction cleaners clean pools automatically (moving around the lining of your pool as though they have a mind of their own!) so that you can get on with other things. They connect to your swimming pool via the pool skimmer and some models can even be connected to the suction line. 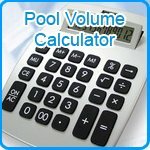 Providing some of the most thorough, convenient and efficient swimming pool cleaning available for commercial sized pools, Electric Cleaners use the latest advancements in technology to deliver high quality, powerful and automatic cleaning which is intuitive to the contours of each individual pool whilst still being easy to use and install. All of our Swimming Pool Suction Cleaners are from manufacturers with years worth of proven expertise, which means you can depend on their products being of a high quality with first class performance. We recommend a minimum of ¾ HP pumps to run these cleaners (So are not recommended for Intex Pools, Bestway etc). For more information about which Swimming Pool Suction Cleaner is best for your pool, or should you have any other questions regarding specific products or installation, then please ring our friendly, expert team on: 0151 334 0222.